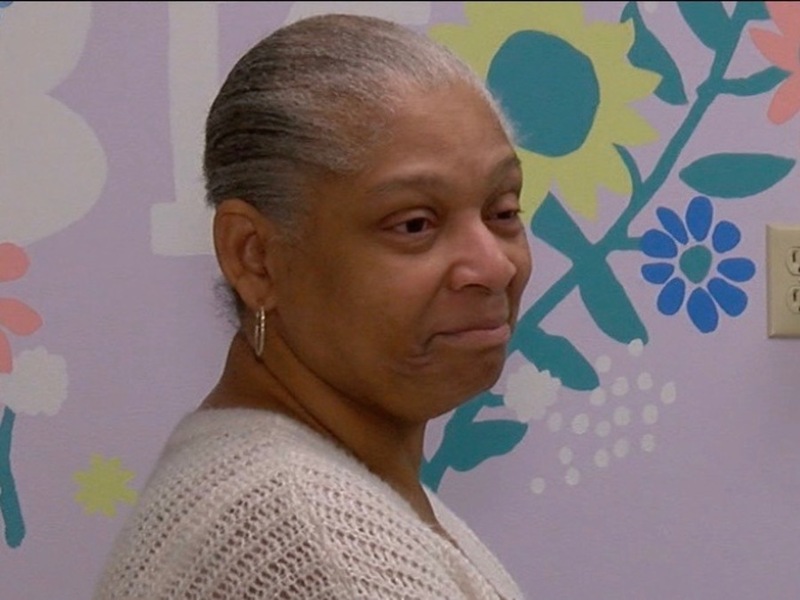 CINCINNATI -- Leda Knight has been a patient at the Northside Health Center for 30 years, and she has always appreciated her doctors and the care they provide. But the health center building itself hasn’t always been the most inviting place. The clinic had overgrown bushes that obscured the name on the outside and a drab interior that didn’t reflect the passion of the staff that work there. 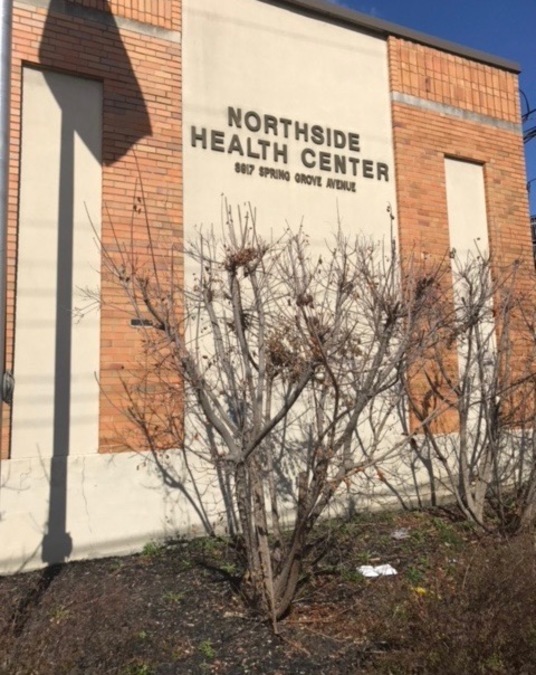 The exterior of Northside Health Center before the makeover. Photo courtesy of Ryan Mulligan. 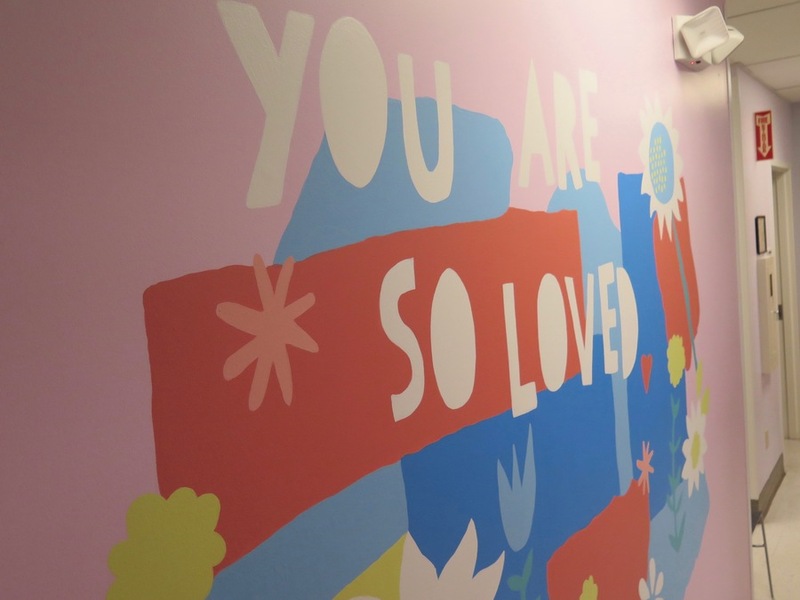 All of that changed over the past year, however, thanks to the efforts of Cradle Cincinnati and local businesses that teamed up to give the place a $150,000 facelift. That’s the whole point, said Ryan Adcock, executive director of Cradle Cincinnati, which works to reduce infant mortality in Cincinnati and Hamilton County. Nearly 44 percent of women on Medicaid in Hamilton County don’t get the prenatal care they need during their pregnancies, according to the group, and that puts them at higher risk for having their babies prematurely or having babies that don’t survive until their first birthdays. Hamilton County had an infant mortality rate of 8.96 deaths for every 1,000 live births in 2016, a historically low rate for the county. But that number still represents 98 babies that died in 2016 before they turned a year old, Adcock said. 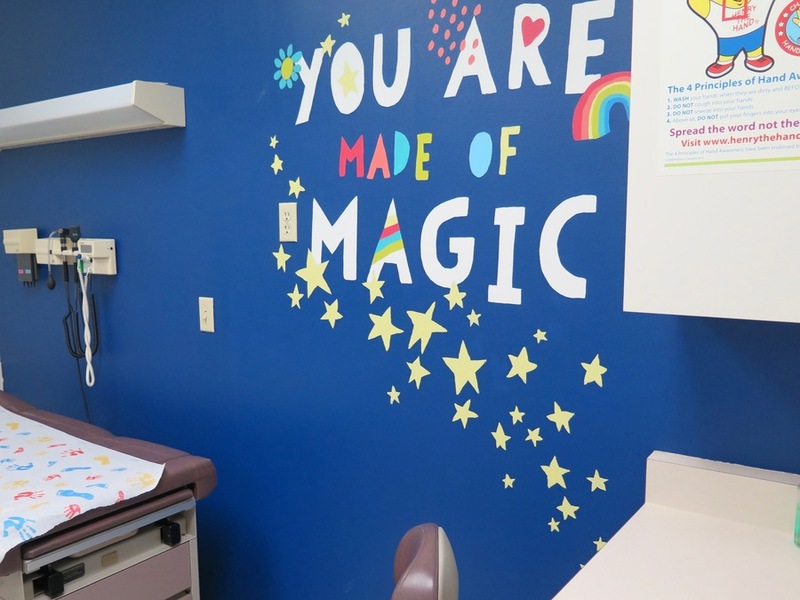 This colorful mural now adorns one of the walls in a patient exam room. Hamilton County has 23 health centers that serve moms in poverty and their children. 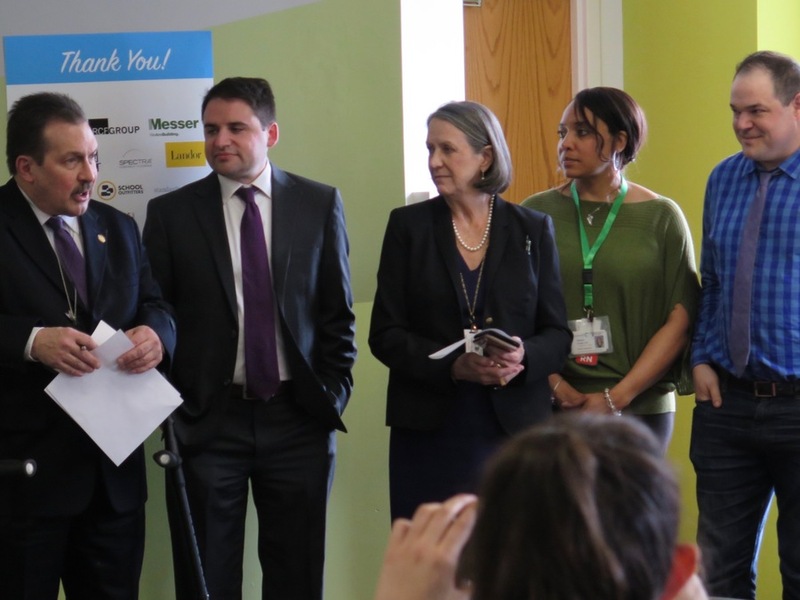 The Northside Health Center is the third local clinic Cradle Cincinnati has helped transform. The Price Hill Health Center makeover was completed in 2015. The Winton Hills Health Center transformation was finished in 2016. The Cincinnati Health Department operates the health centers in Price Hill and Northside. WinMed Health Services operates the Winton Hills Health Center. “These are all communities that are impacted by infant mortality, and all are community also with really engaged partners,” Adcock said. Hamilton County Commission President Todd Portune was on hand for the rededication of the Northside Health Center earlier this month. The ultimate goal, he said is to eliminate infant death in Hamilton County, and encouraging good prenatal care is a critical part of achieving that goal. 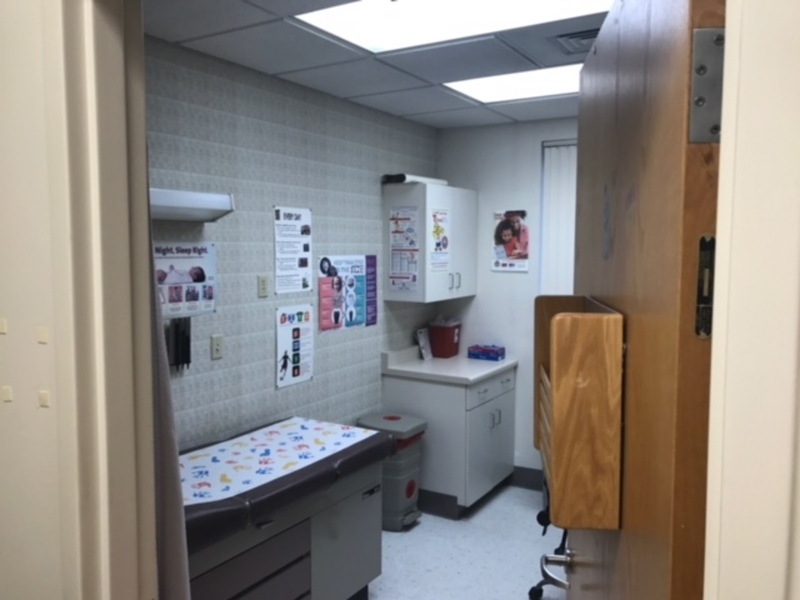 The changes also mean a lot to the people who work at the health center every day, said Dr. Eva Komoroski, a pediatrician who has practiced at Northside Health Center for more than a decade. Cradle Cincinnati was careful to interview the health center’s staff to make sure the makeover met their needs and the needs of their patients, Adcock said. Hamilton County Commission President Todd Fortune, far left, spoke at the Northside Health Center rededication. Also pictured are, from left, Ryan Adcock, Dr. Marilyn Crumpton, Geneva Goode and Ryan Mulligan. And when Cradle Cincinnati asked the Northside Health staff what they would want to say most to patients, the answer was: You are so loved, said Dr. Marilyn Crumpton, Cincinnati’s interim health commissioner. “I think it’s amazing that a health center would reach out, and that’s the message they would have,” she said. It’s now also the message that is painted on one of the clinic’s walls. The message on this wall was inspired by the Northside Health Center staff. Adcock noted that the transformation of local health centers couldn’t happen without the help of local businesses that contribute money, labor, materials and the volunteer hours of their employees to complete the work. Cradle Cincinnati typically invests between $8,000 and $10,000 for the work at each site, he said, and local businesses contribute the rest. The businesses that helped with the Northside Health Clinic makeover include Landor and LPK Design, among many others. Knight said she has felt the difference, and plenty of other patients have told her they do, too. 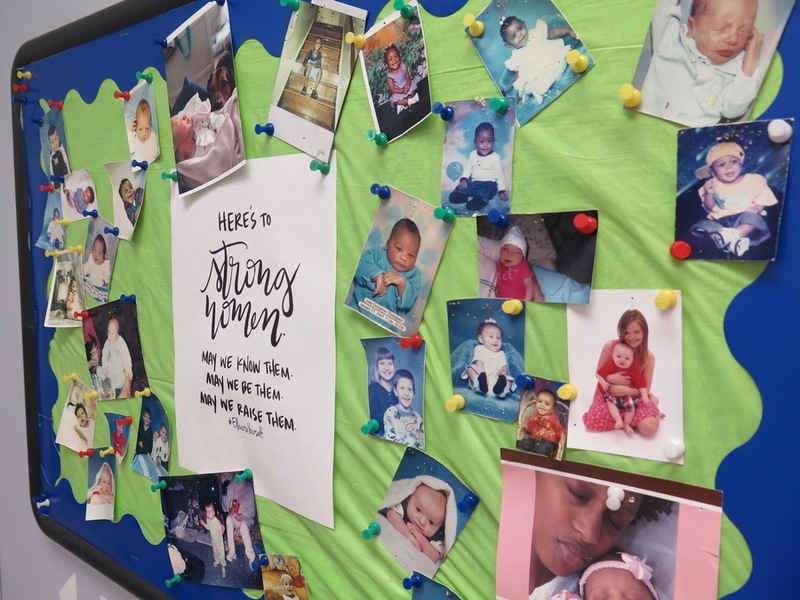 This bulletin board at the Northside Health Center celebrates moms and babies. More information about Cradle Cincinnati is available online .